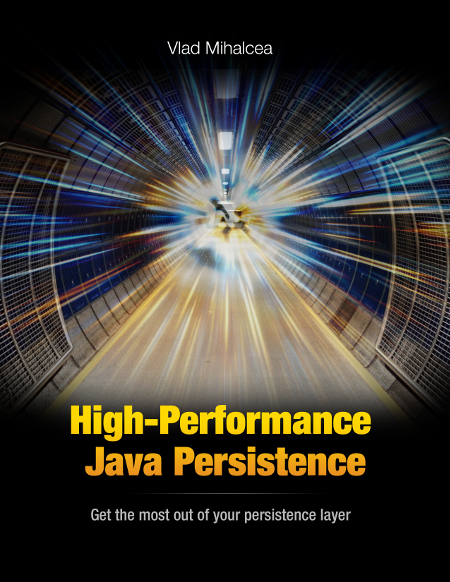 A lesser known jOOQ feature that developers don't know about, but DBAs will rejoice! This jOOQ feature is indeed really useful since it reduces the number of SQL statements that have to be generated when varying the IN clause parameters dynamically. 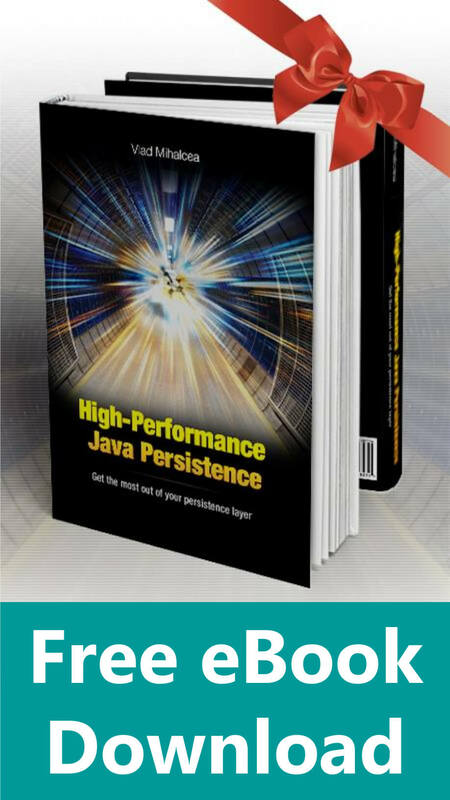 Starting with Hibernate ORM 5.2.18, it’s now possible to use IN clause parameter padding so that you can improve SQL Statement Caching efficiency. 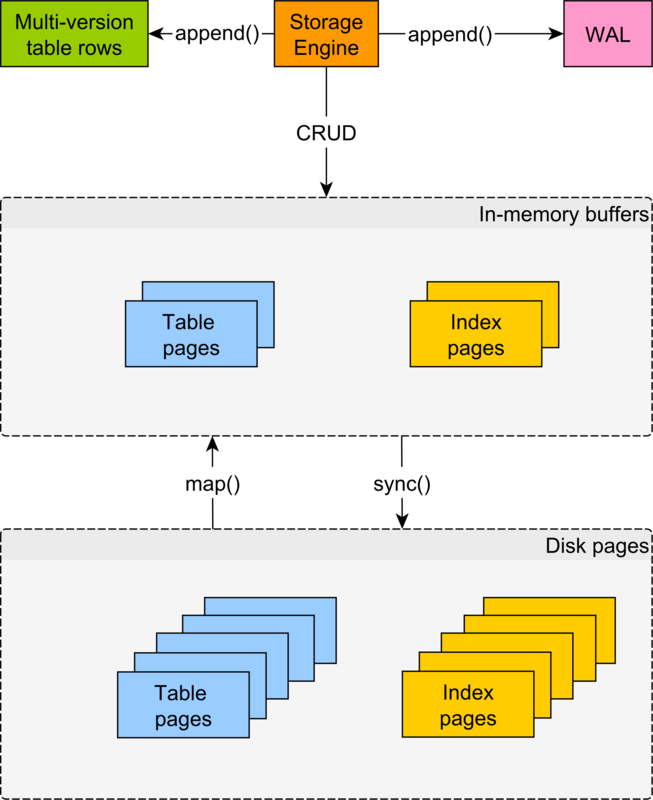 In this article, I’m going to explain how this new mechanism works and why you should definitely consider it when using a relational database system which supports Execution Plan caching. Each invocation generates a new SQL statement because the IN query clause requires a different number of bind parameters. However, if the underlying relational database provides an Execution Plan cache, these 4 SQL queries will generate 4 different Execution Plans. Therefore, in order to reuse an already generated Execution Plan, we need to use the same SQL statement String value for multiple combinations of IN clause bind parameters. Therefore, this time, only 2 Execution Plans are needed since both the first two queries and the last two ones have the same number of bind parameter values. 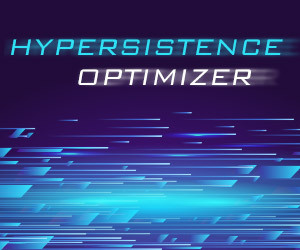 This is possible because Hibernate is now padding parameters until the next power of 2 number. So, for 3 and 4 parameters, 4 bind parameters are being used. 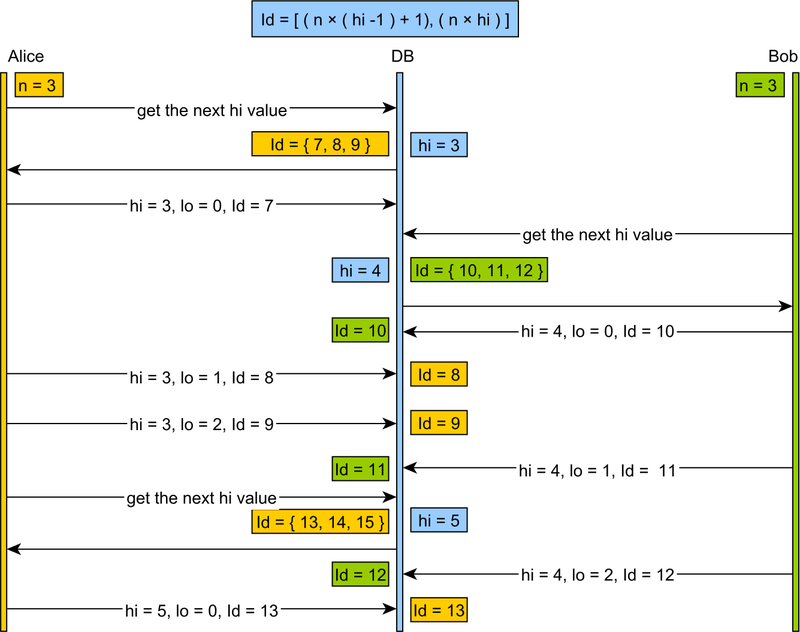 For 5 and 6 parameters, 8 bind parameters are being used. 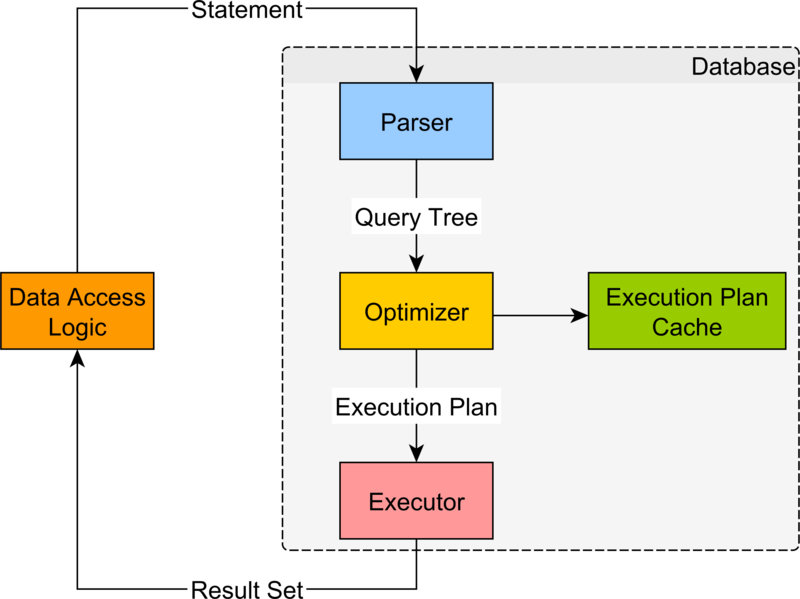 If you’re using Oracle or SQL Server, then you can benefit from Execution Plan caching. The IN clause parameter padding feature increases the chance of reusing an already generated Execution Plan, especially when using a large number of IN clause parameters. Do I get that right that this only applies to jpql/hql queries, but neither to legacy criteria nor to jpa criteria? At least my smoke tests indicate that. It applies to Criteria API too as long as you bind the variable as parameters, not as literals. I see, just tested this and it worked (JPA criteria). Correct me if I’m wrong, but there isn’t any possibility to bind parameters to the legacy criteria API (we have several spots where we still use this), so this is another reason to migrate to JPA criteria. The legacy Criteria is deprecated for a very long time. 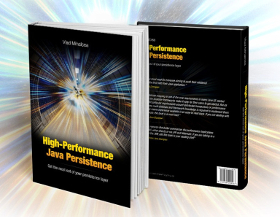 If it does not support passing parameters, you might want to switch to JPA Criteria API. 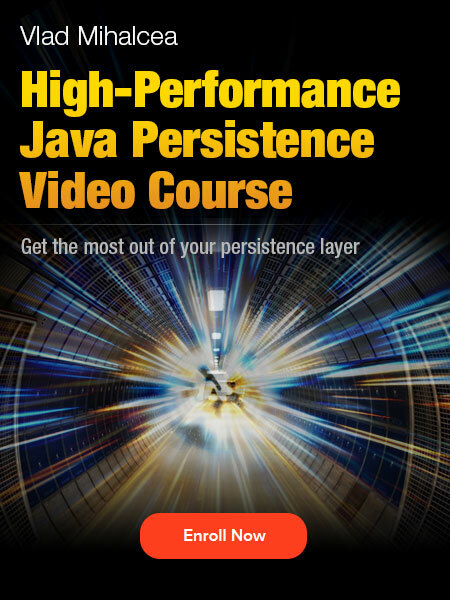 Does this option also affect the problematic memory consumption of the Hibernate cache as described in this article: https://stackoverflow.com/questions/31557076/spring-hibernate-query-plan-cache-memory-usage#40017486 ? 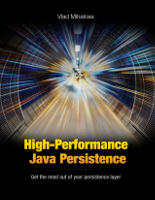 Does this option also affect the problematic memory consumption of the Hibernate cache as described in this article? Could help. I’ll do some checks. 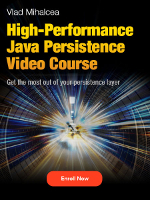 And pass in a JDBC array. Vlad, could you please shed some light on why Hibernate ORM is using IN parameter padding instead of having a single bind variable of type ARRAY? There is this Pull Request, but I would not do it for Batch fetching. I’d do it for the IN clause JPQL and Criteria API queries only. Anyway, the 5.x branches do not accept any improvements, so this one can only be done in 6.x. I’ll wait for the 6.0 branch to be stable enough to investigate the best way to do it. Great! Thanks for linking the pull request. Is this an ‘upcoming’ feature as 5.2.18 does not exist. Still waiting for this release! If you upgraded to 5.3, you’d have this feature. There’s no timeline for 5.2 since it’s not a priority right now.